Should you take out a five-year mortgage? Longer fixed-term deals get more expensive, but are they still a good option? 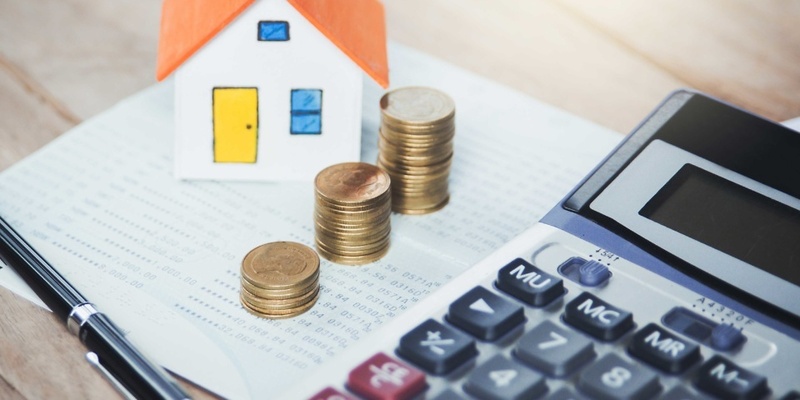 The cost of five-year fixed-rate mortgages rose for the first time in four months and are now, on average, at their most expensive level for almost two years, new data can reveal. But are they still worth considering? The average interest rate on a five-year deal is 2.95%, up from 2.91% in October. The last time five-year deals reached this level was in December 2016, when the average rate was 2.96%. The data was published last week by Moneyfacts. Five-year fixed-rate deals have remained competitive despite the increase in the Bank of England base rate in August, from 0.5% to 0.75%. And they are almost as cheap as shorter two-year fixed-rate deals, despite offering security for borrowers for a longer period. Find out what’s happening with these mortgage deals, the pros, and cons of fixing for five years and what options you have to get the best mortgage deal. If you’re looking to get a new mortgage deal, and want to know what the right option is for you, call Which? Mortgage Advisers on 0800 197 8461. According to Moneyfacts, it’s only been a matter of time until five-year fixed deals began to get more expensive. Average rates have been falling since August’s base rate rise, as lender’s fought to keep their deals as competitive as possible for borrowers. They’ve only been able to absorb that rate rise for so long – but how dramatic has the increase in average rates actually been? Not that much, according to Moneyfacts. A year ago, the average five-year rate was 2.88%; in 2018, the average rate has crept up by just 0.07 percentage points. The table below shows the recent average five-year fixed rates over the past two years. What are the current cheapest five-year deals? We looked at the cheapest five-year fixed-rate deals on Which? Money Compare, and the top-rate products are significantly cheaper than the average. Rates are accurate to 16 November 2018. For a 75% LTV first-time buyer deal, on a property worth £165,000 and mortgage of £125,000, the cheapest fixed-rate deal over five years was offered by Halifax, which charged an initial rate of 1.97%. Metro Bank wasn’t far behind with a rate of 1.99%. The table below shows the cheapest five-year deals for our scenario. What are the pros and cons of a long fix? You won’t be affected by any rise in interest rates in the wider market (eg if the Bank of England base rate increased) for the duration of your fixed period. If interest rates fall elsewhere in the market you could end up paying more than you would have done with a variable-rate mortgage, such as a tracker. If you already have a mortgage, switching to a new deal isn’t always cost-effective, even if there are lower rates available than what you’re currently paying. Fixed-rate mortgages can carry sizeable arrangement fees, plus you’d need to factor in valuation and solicitors’ fees and any early repayment charges on your current mortgage. If you’re planning on moving house soon, you may wish to avoid tying yourself into a long-term fixed-rate mortgage unless it’s portable, or you could face steep exit fees. Portability is an option but is at the lender’s discretion, and whether they will agree depends on their criteria at the time you apply. If you need help finding the right mortgage deal for your needs, call Which? Mortgage Advisers on 0800 197 8461 or fill in the form below for a free call back.